in the Portsmouth, Fareham, Gosport, Havant and surrounding areas. Whilst on holiday, Clair, Dean and their little one decided to stop for lunch outside Llangollen. 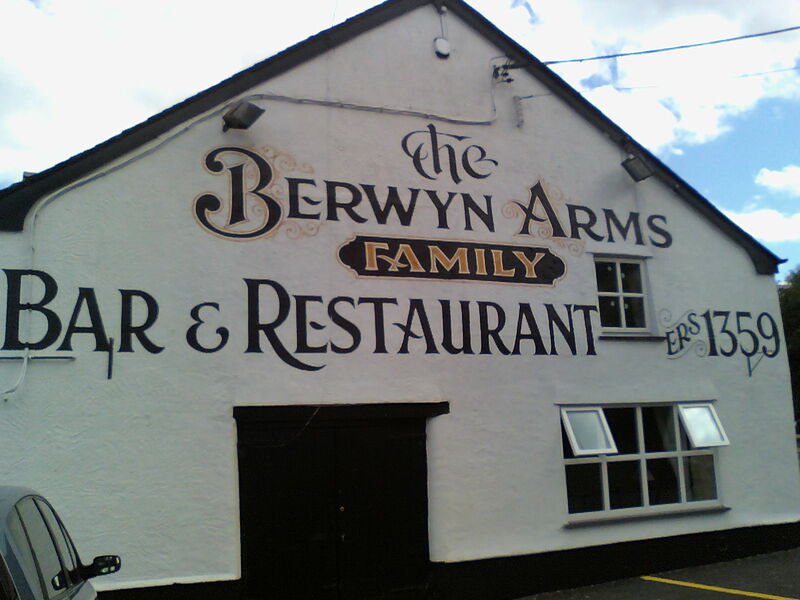 We found a pub along the road called the Berwyn Arms. Being lunchtime during the week, it was quiet but the service and cleaniness was fantastic! We were inticed by the advertisment outside about a soft play area. It was a lovely area, with seating alongside for the parents to enjoy their drink and meal, whilst the children play. Our daughter had the whole play area to herself, which she loved!! The lunch menu is good value and very tasty! We had had our fill of chips up to that point, so a sandwich that came with crisps was well recieved! I had the gammon sandwich which was delicious, although the salad had appeared to have seen better days. Deans ploughmans was huge and came with hot bread which was really good (our daughter loved it!) 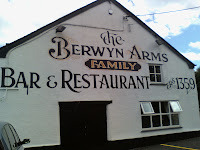 Although we didnt see the evening menu, we can vouch that the lunch menu is very good. If they can make sure the salad is fresher then we could have given a higher mark! !